Here’s the newest Prospex X LOWERCASE collab, and this one not only has the cool looks but has the coolest name to go with. 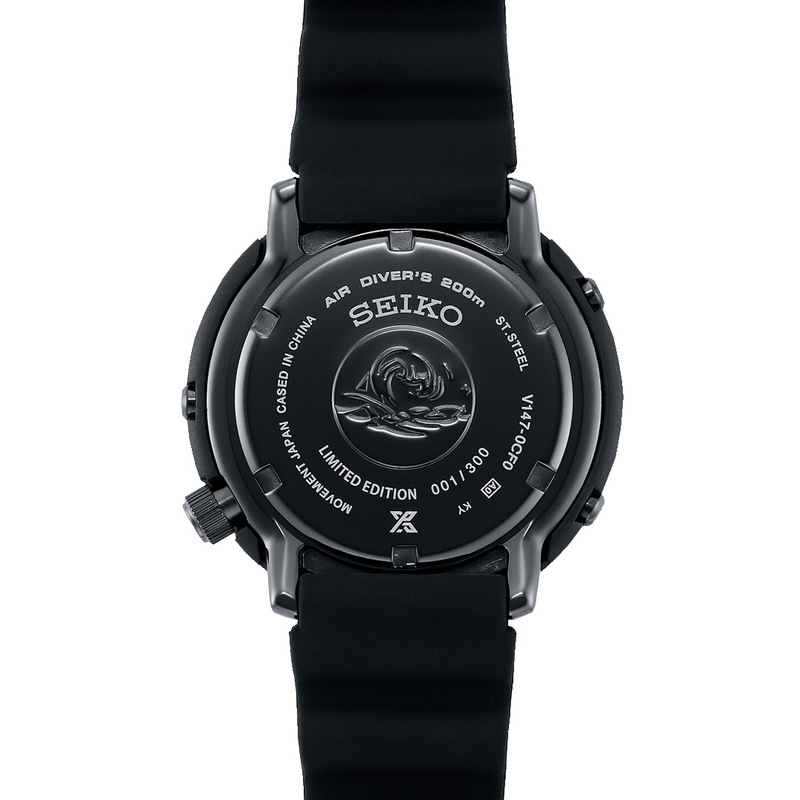 Introducing the new Seiko Prospex Diver Scuba x LOWERCASE for URBAN RESEARCH Ref. STBR027 with its modern black exterior and vintage orange hands and markers. 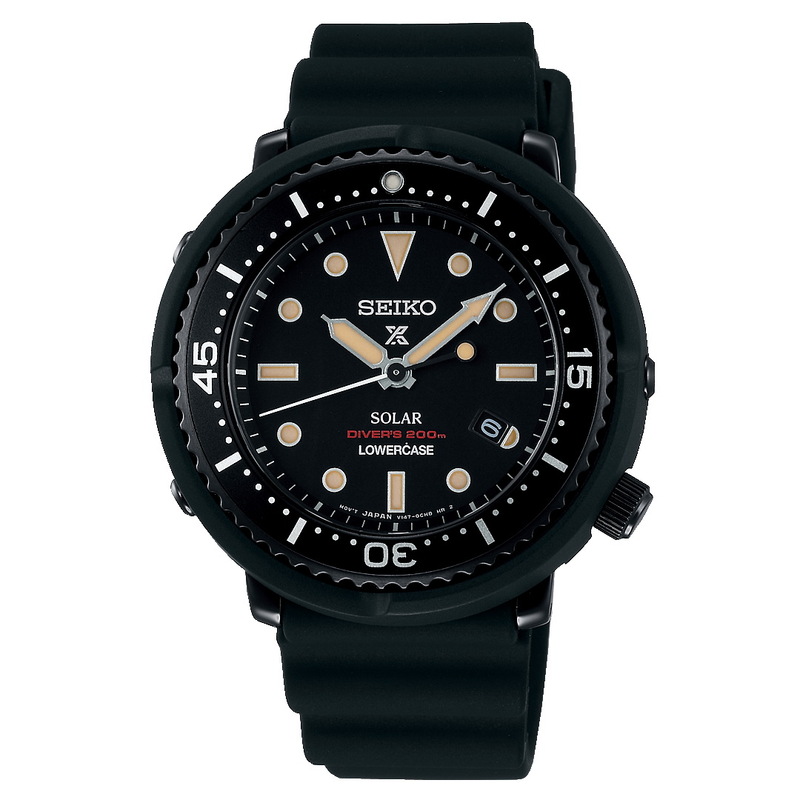 Its 43mm case is equipped with a Seiko Caliber V157, has 200 meters of WR, is anti-magnetic-resistance, has a one-way bezel and a screw down crown and case-back. Seiko list the 43mm variants such as this, as ‘’ladies’’ but they are only slightly smaller versions of the full-sized 45mm models and are otherwise identical in every other respect. The SEIKO Prospex Solar Diver x LOWERCASE for URBAN RESEARCH has a Japanese MSRP of 45,000 JPY+TAX. It is a Limited Edition of 300 pieces.